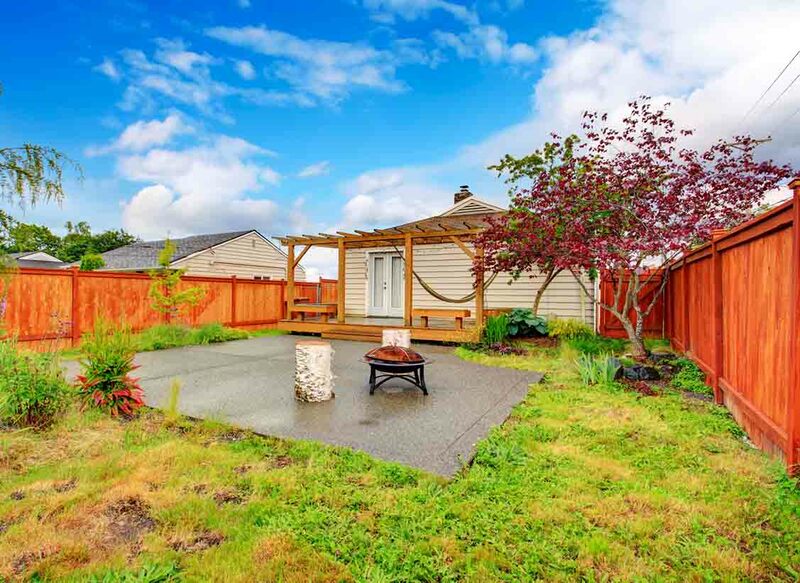 Wood and composite decking, vinyl fencing, wood fencing, aluminum fencing, chain link fencing, farm fencing, privacy fences, fences for pools and more. 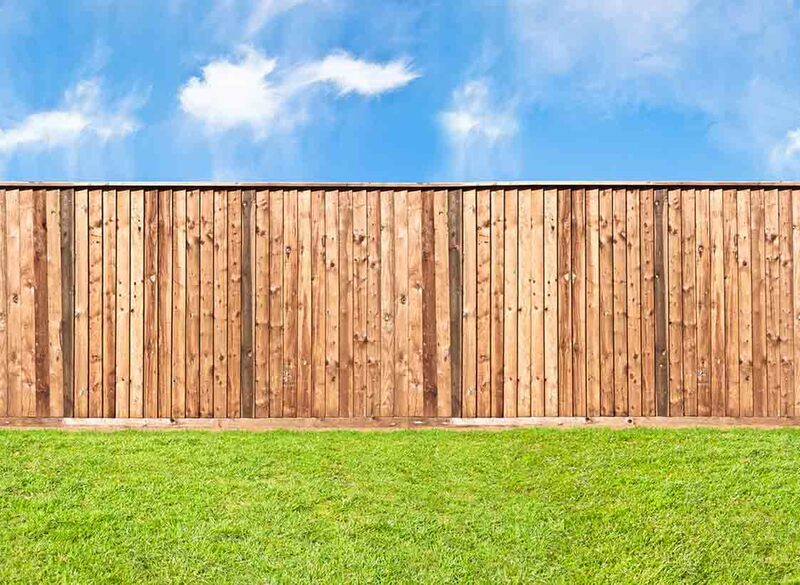 Fence We use only premium materials and expert craftsmanship to ensure that you obtain a superior product that endures the test of time. Our builders have experience installing residential, ornamental, agricultural, for developers, chain link, oil and gas field fencing. Decks Our contractors are experts in building deck enclosures, deck arbors, deck stairs and deck railings. Deck structures can range from being small and compact with a hot tub, to large and spacious with multiple levels and enclosures. 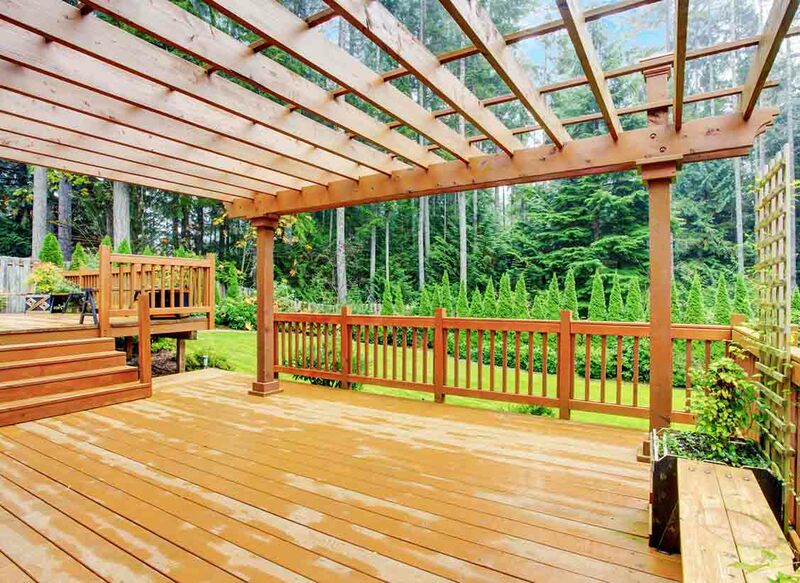 our deck designers and builders guarantee to help you create an outdoor paradise in your backyard! There are many materials to choose from such as, cypress, mahogany, pine, larch, cedar, redwood, and other treated lumber. Gates There are many types of gates that can be installed in and around your home. Whether its installing a baby gate or an automatic opening driveway gate, we have the tools and knowledge to provide you with a product that will last. One of our most popular installations are of custom garden gates. Please contact our specialists today to discuss details and information on your gate install. 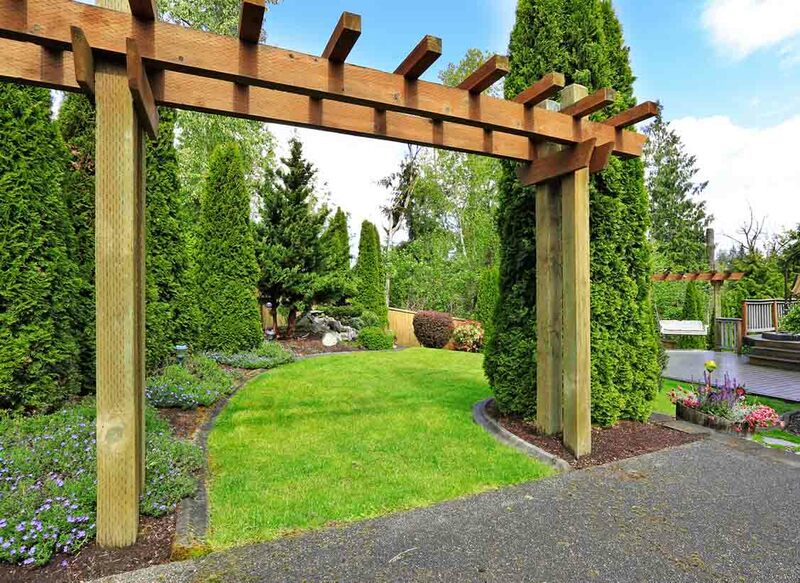 Pergolas & Arbors Building structures that last and are exterior focal points, is our passion. Exterior pergolas provide your home with extended dimension and a new living space.